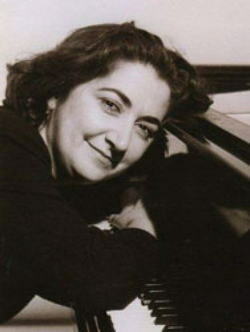 She teaches piano in Moscow Gnessin School of Music, as well as being a Head of Accompaniment Department. She is a prize-winner of a number of international competitions. She performs constantly within Russia and abroad. As a soloist and an ensemble player, she participated in international festivals in Europe, Asia and Canada.